ALBANY, N.Y. (AP) — New York will seek to entice tourists from other states and countries vacationing in New York City to be lured to upstate destinations, Gov. 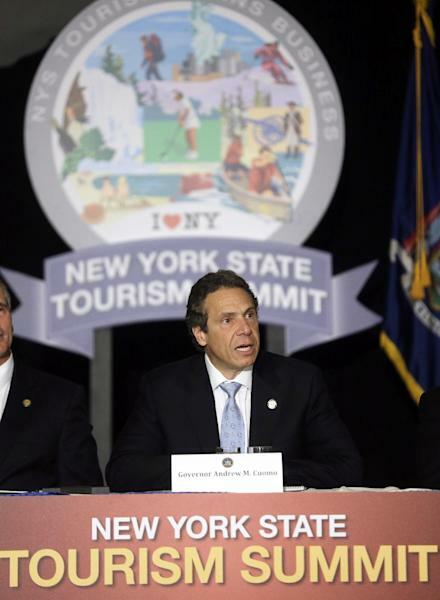 Andrew Cuomo said Wednesday after a statewide "tourism summit." "Now is the time to tell New York's story," Cuomo said. He said the state in the past hasn't focused on promoting its natural attractions. But he said some bragging is needed now to help boost local economies and create jobs by drawing in money from other states and countries. 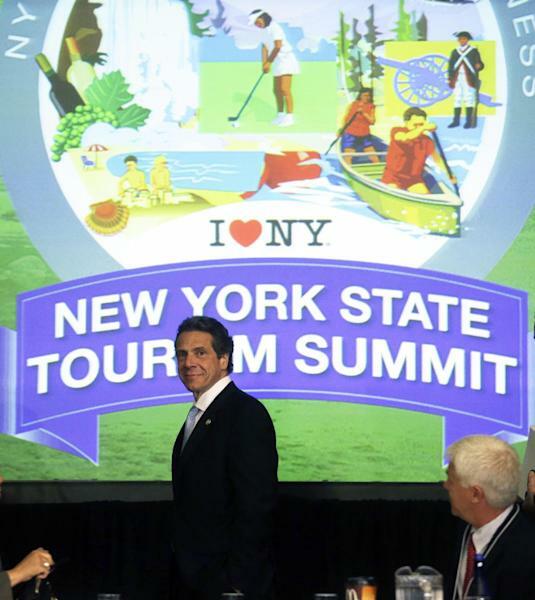 Cuomo called the meeting of hundreds of tourism business operators and government officials "highly productive" in trying to find new ways to stir the state's economy, which is still in a slow recovery. One way will be to market more attractions by region in TV and print ads. 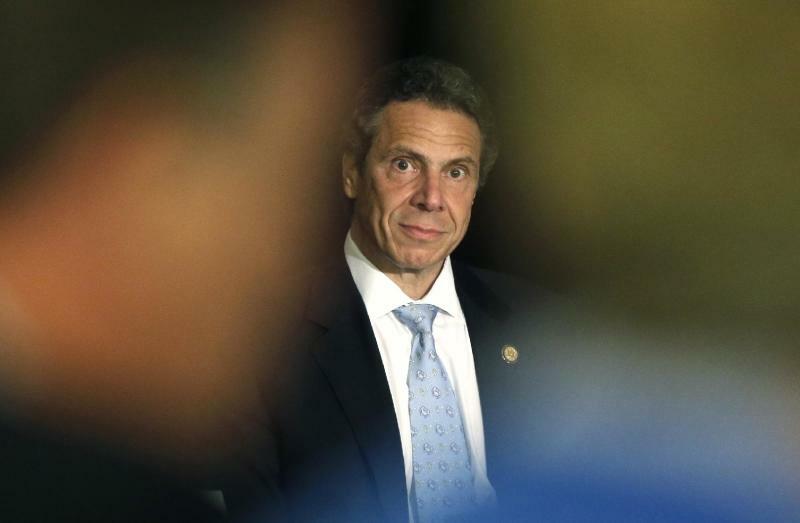 "Right now, it's all county by county," Cuomo said. "That's not working as well as it could." The state's new tourism focus will range from summer attractions such as Niagara Falls, the Erie Canal and the Adirondacks and Catskills. He said even the state's biggest attractions, the boardwalks and beaches on Long Island, are recovered after being hit hard by Superstorm Sandy last fall. "I don't know that every location will be 100 percent, but by and large will those areas be open? Yes," Cuomo said. "No one should be discouraged because of Sandy. There is no area that will not be ready because of Sandy." The Democratic governor has held previous summits to boost the Greek yogurt industry as well as the beer and wine industries.